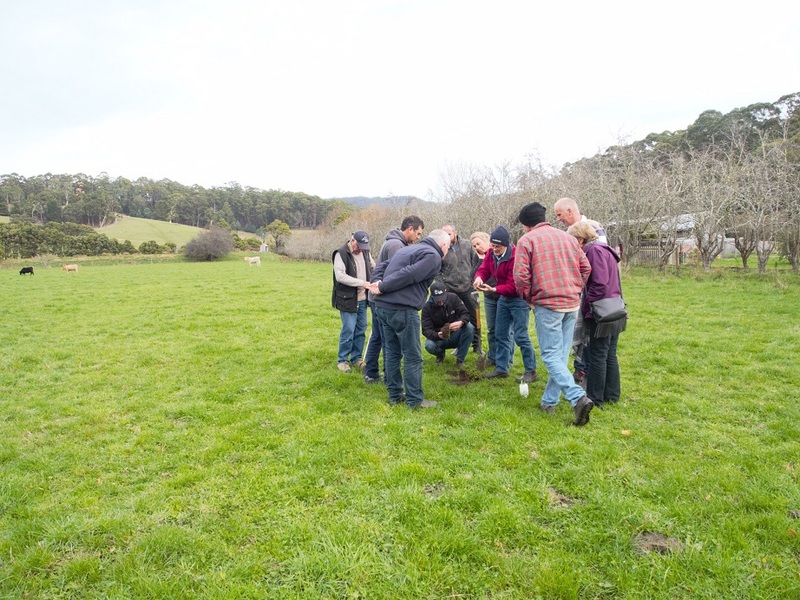 We are lucky to have some of Tasmania’s best soil scientists presenting a series of workshops aimed to assist producers in maintaining healthy soil under intensified production (made possible by the development of irrigation schemes and other innovations). Much of the content is also be relevant to producers outside of irrigation scheme areas. The expansion of irrigation into the Sorell district has allowed many producers to intensify their operation. With this comes unique challenges for maintaining soil health. This project is funded by an Australian Government National Landcare Programme Sustainable Agriculture grant.